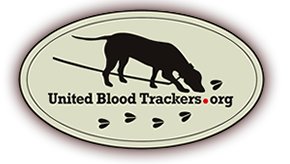 If you are trying to locate a tracking dog in your area go to our FIND a TRACKER page. If you are seeking any other information please go to our Facebook Page for other information. Please be patient. We are a volunteer organization and it may take several days to get back to you.